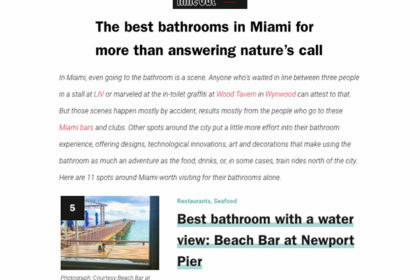 Beach Bar’s bathroom is getting all the attention this week! 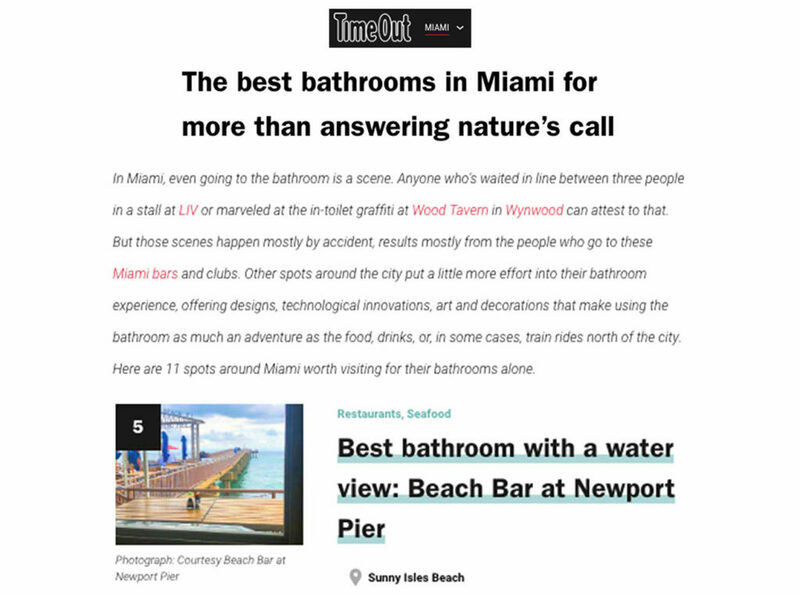 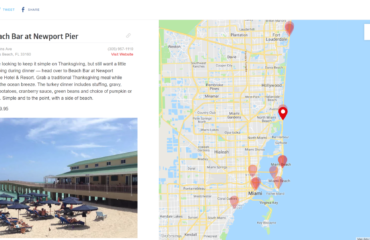 Time Out Miami included Beach Bar in a roundup of the best bathrooms in Miami. 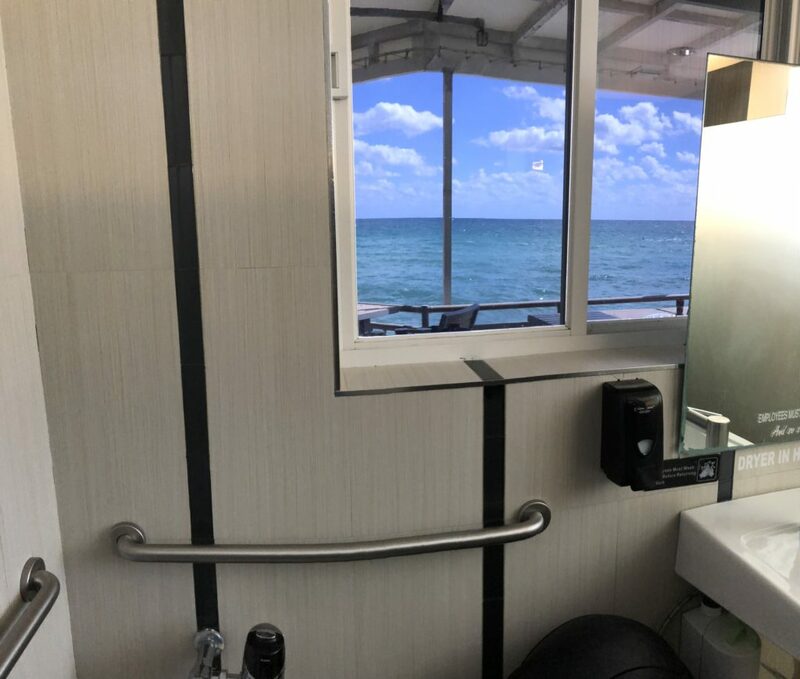 With views like this from the men’s restroom.. 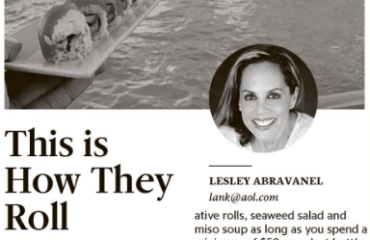 It is no wonder why!